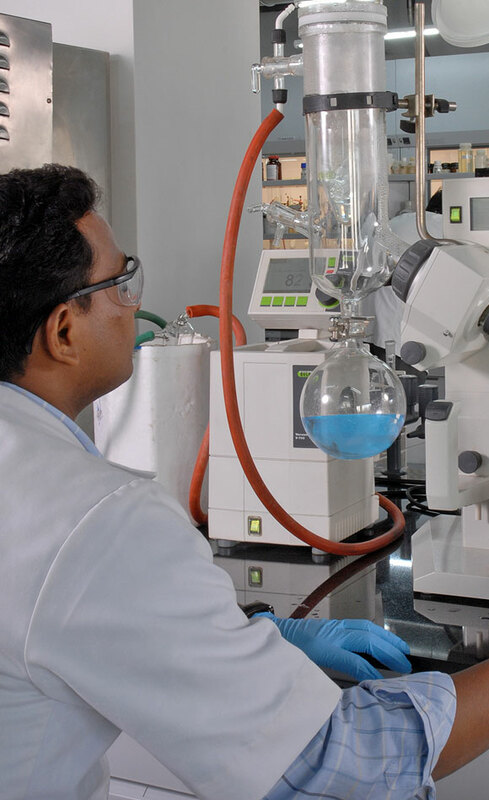 Through our multi-disciplinary teams comprising expert scientists and engineers, we help our customers achieve technological excellence and enhance their market positions. The material science team consists of scientists and engineers with experience across multiple areas of work on composition and structure of various materials at the macroscopic and microscopic level, and their applications. The expertise of the metallurgy team spans across the value chain – from ore processing, reduction and smelting to alloying and downstream processing, and aluminum and copper production process. Process modelling tools are used extensively by the team. Physical, mathematical, pilot plant and data based models are used to simulate metallurgical processes, including mineral processing, metallurgical thermodynamics and kinetics, reactor design, aluminum and copper smelting, and casting. Process modeling tools are used extensively by the team. Physical, mathematical, pilot plant and data based models are used to simulate metallurgical processes, including mineral processing, metallurgical thermodynamics and kinetics, reactor design, aluminum and copper smelting, and casting. 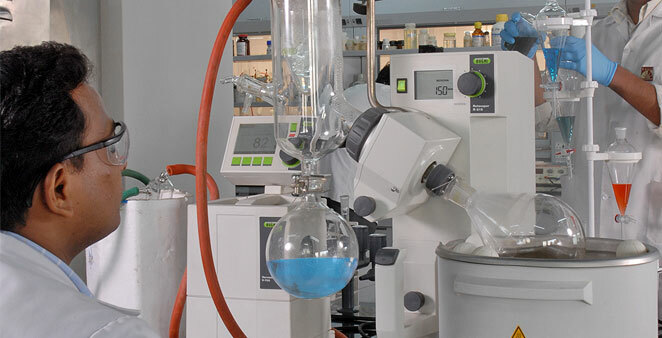 The chemical science team conducts both fundamental and applied research using an experimental approach. The Pulp and Fibre division of ABSTCPL supports operations / business in the areas of quality improvement, process intensification, recovery process, design improvement and new products. Engineering simulation enables engineers to substantiate equipment and process designs at progressively earlier stages of their development.